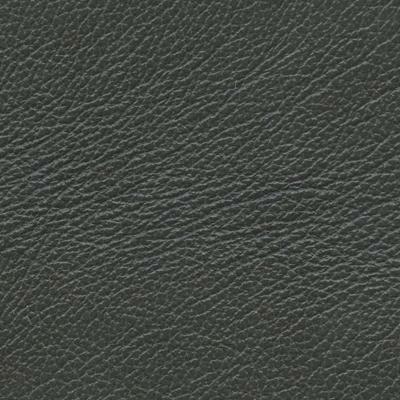 With the ability to fill any request for the best all-around leather, Salvador offers a complete balance – the luxury of leather at a price everyone can afford. Featuring the appeal of more expensive leathers - a subtle two tone, silky hand and a stylish color palate to compliment any application. Embossed with a Federica print, and a roller two-tone effect, Salvador is a pigmented leather with an aniline effect, accented with a minimal sheen level that will accent not distract from the chosen frame. Destined to create a lasting impression.